Woody, Buzz, and the rest of the crew are back in the first Toy Story 4 Trailer! And they're joined by an intriguing new character! Be honest, you got teary-eyed during the end of Toy Story 3 didn’t you? I sure did, it was a moving wrap-up to Woody and Buzz’s story. 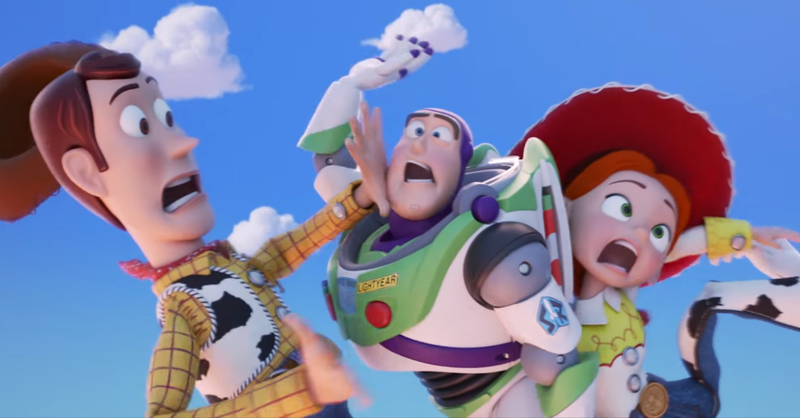 But it seems that there’s still more stories to tell regarding our favorite anthropomorphic toys; Pixar recently released the first teaser trailer of Toy Story 4, and it features Woody, Buzz, and the whole gang! 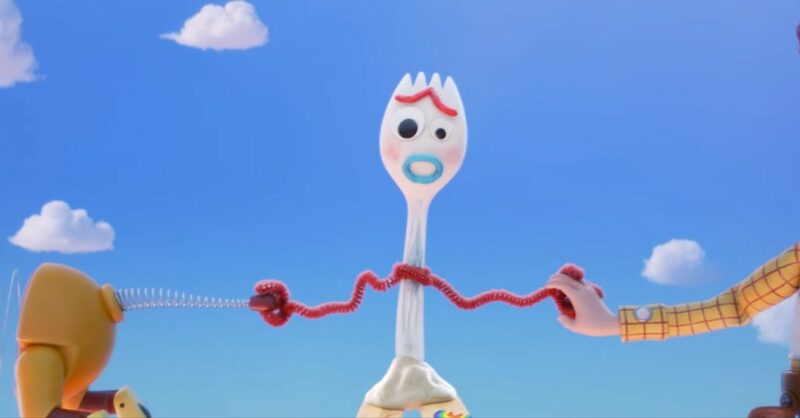 While the trailer didn’t reveal much about the movie’s plot, it did introduce an unusual new character named “Forky.” As his name suggests, Forky is a spork that becomes a toy (via Bonnie we’re assuming), though he seems reluctant in becoming a child’s plaything. 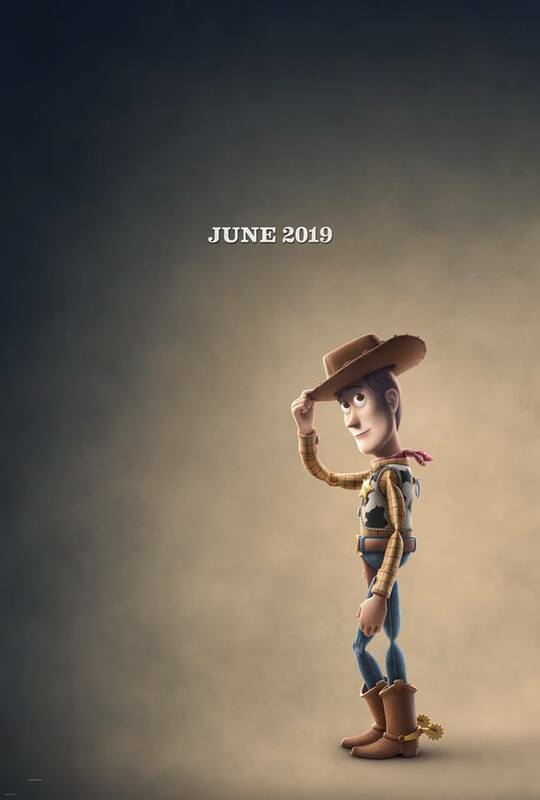 Finally, Pixar released the first teaser poster for Toy Story 4. Toy Story 4 is being directed by Josh Cooley (screenwriter of Pixar’s Inside Out) and features the original voice cast including Tom Hanks, Tim Allen, Joan Cusack, and many more. The film will be released on June 21, 2019.